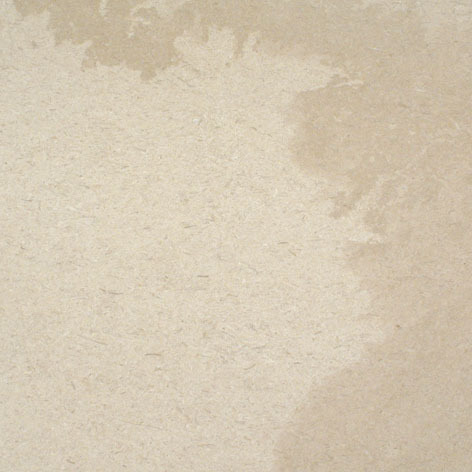 A warm beige stone created from small compacted sand particles lithofied other time to create a beautiful limestone with a solid feel. 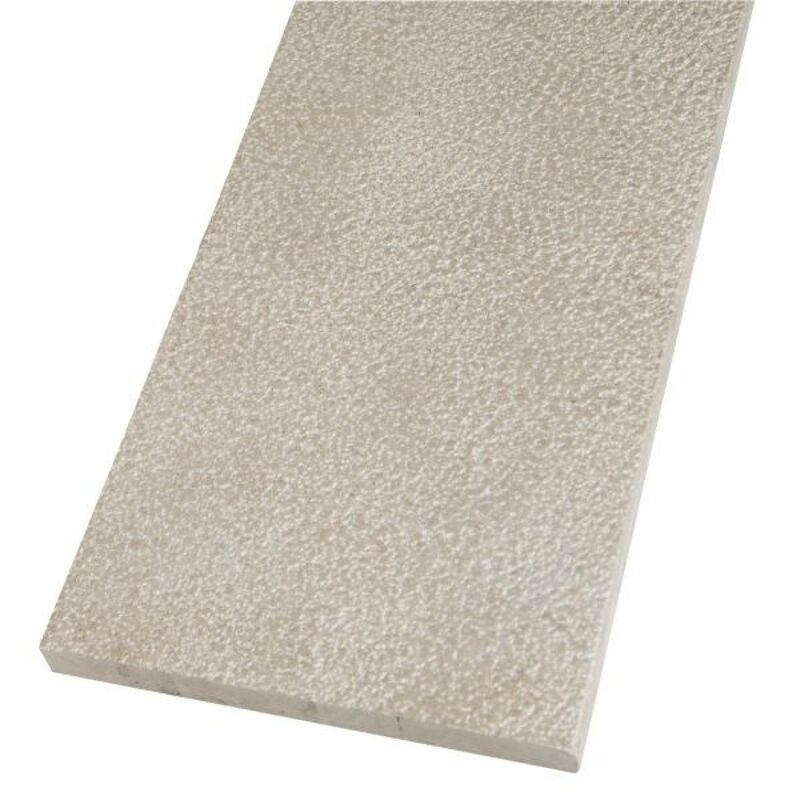 The brossato (brushed) finish gives a slightly pitted appearance adding an extra dimension to your floor. 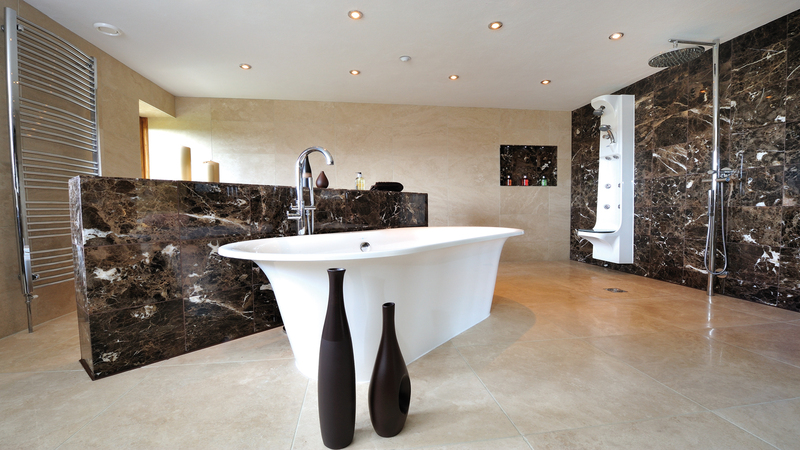 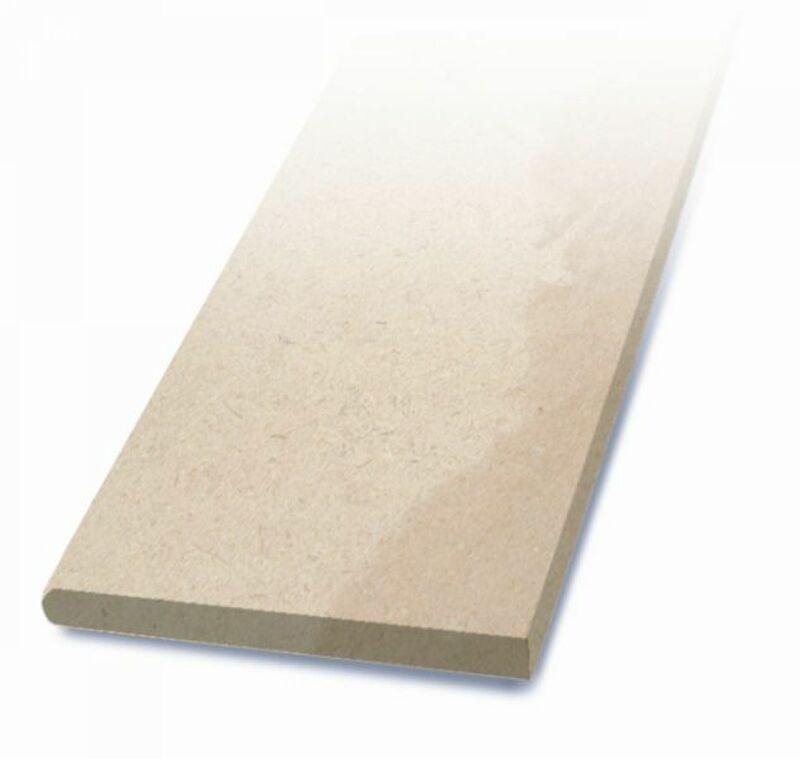 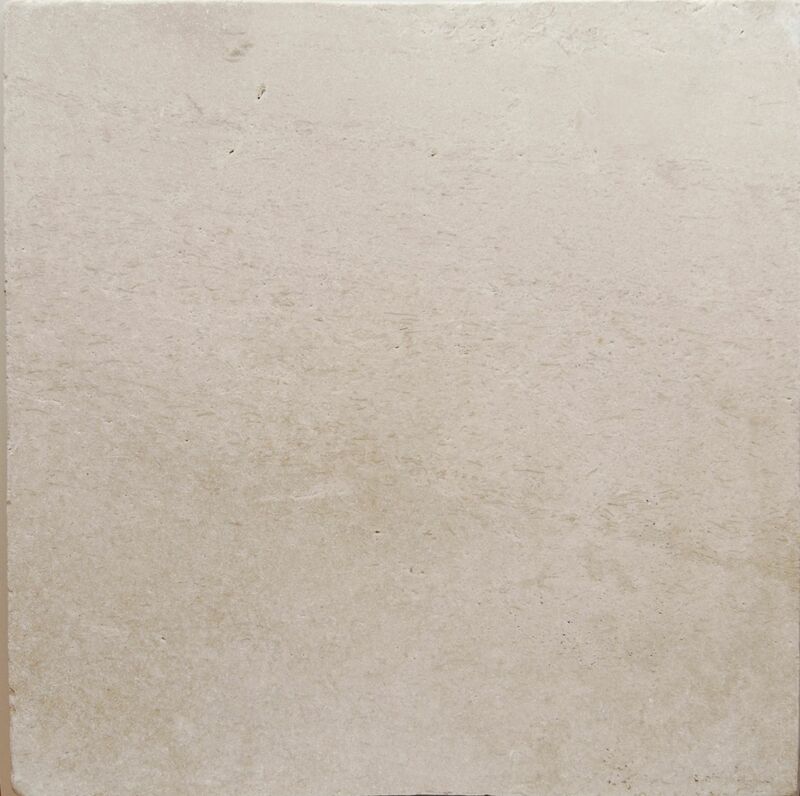 Limestone is a sedimentary stone whose colour and detail are influenced by many natural components such as grains of sand, rock fragments and seashells forged together through heat and pressure over millions of years.